Offering you a complete choice of products which include ammonium cerium sulphate, cerium sulphate, cerium acetate, cerium sulfate hydrate, cerium oxide and cerium hydrate. Backed by our rich industrial experience in this domain, we are committed towards offering wide assortment of Ammonium Cerium Sulphate . The offered product is processed with the help of finest quality material in the market under the guidance of skilled professionals. Clients can avail this product from us at market leading price. 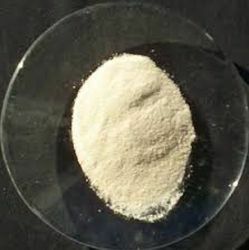 We are engaged in offering Cerium Acetate. The entire range is processed using high quality chemicals and advance technology procured from the reliable and authentic vendors of the market. 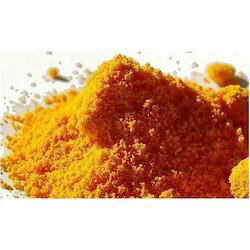 It is used as an alternative material for auto catalyst manufacturing and also for some special polishing powder. In order to ensure the quality and purity of the product, the entire range is tested on various quality parameters before the final delivery at the Clients end. Our clients can avail these cerium acetate at most reasonable prices. 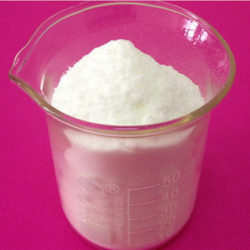 Cerium Sulfate Hydrate is a calcium salt that is used for a variety of purposes including: building materials, as a desiccant, in dentistry as an impression material, cast, or die, and in medicine for immobilizing casts and as a tablet excipient. It exists in various forms and states of hydration. Plaster of Paris is a mixture of powdered and heat-treated gypsum. 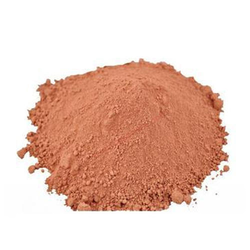 We are the leading manufacturers of the Ceric Oxide to our valuable clients. 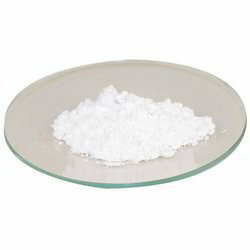 Cerium Hydrate is a substance that contains water or its constituent elements. The chemical state of the water varies widely between different classes of hydrates, some of which were so labeled before their chemical structure was understood. Looking for Cerium Salts ?